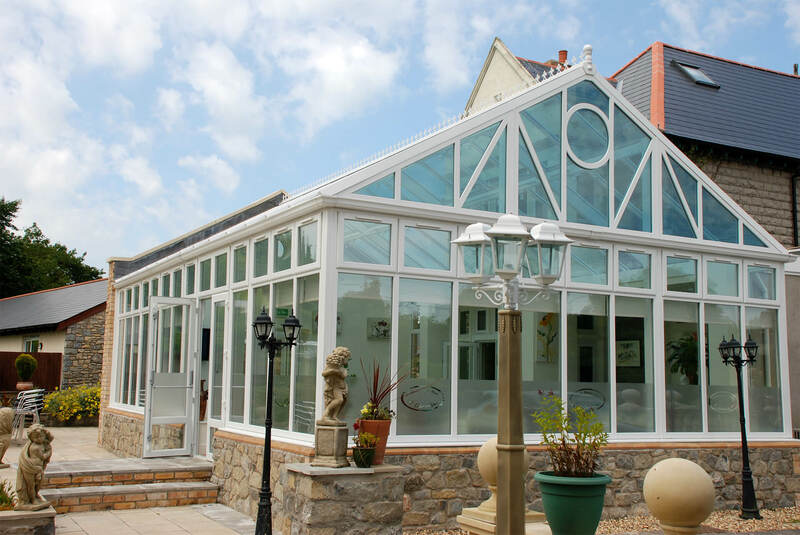 A variation of the Edwardian/Georgian conservatory, the Gable Front conservatory is reminiscent of grandiose orangeries of years gone by. 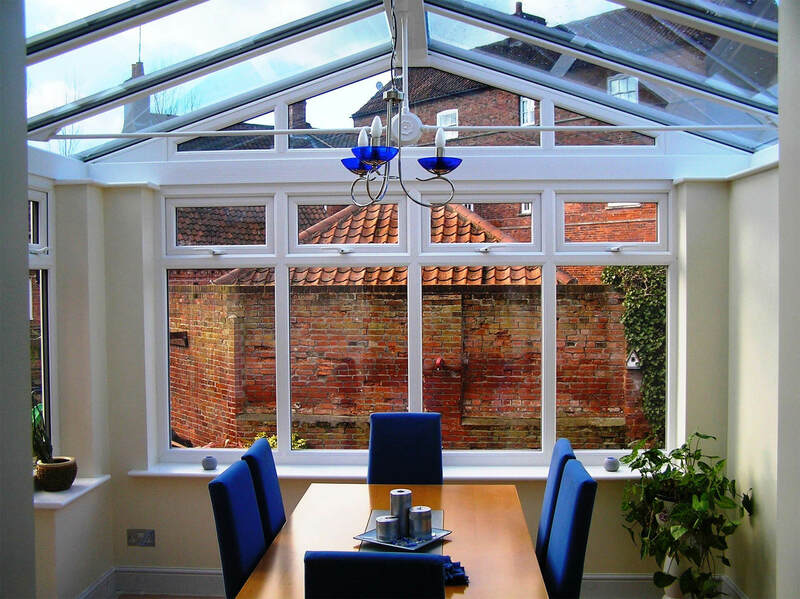 This means it is particularly well suited to older properties or those with a more traditional design. 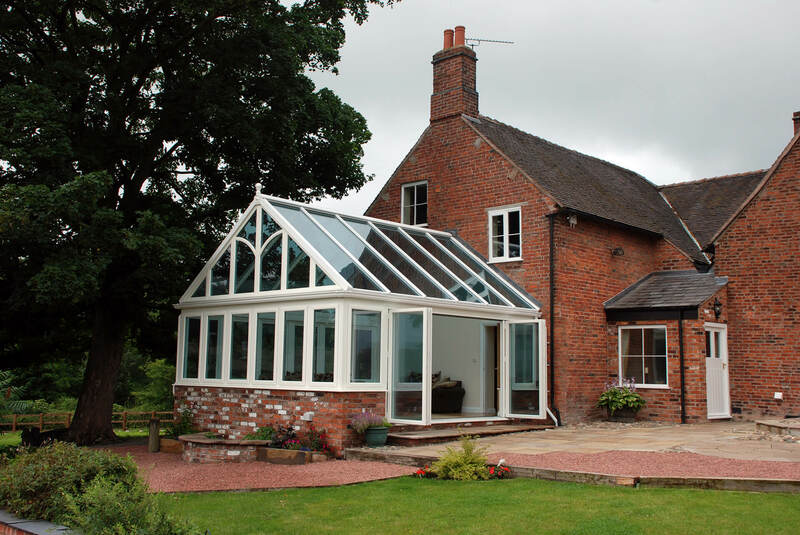 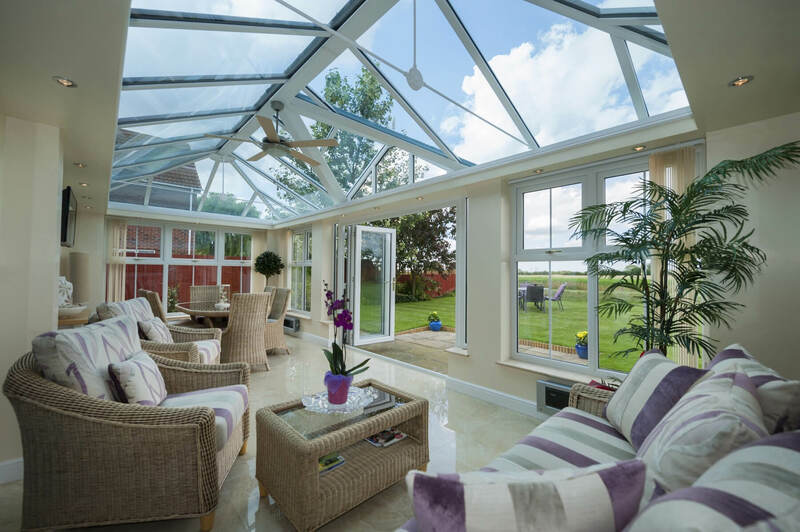 Its square design means that it can provide more usable living space than any other type of conservatory. 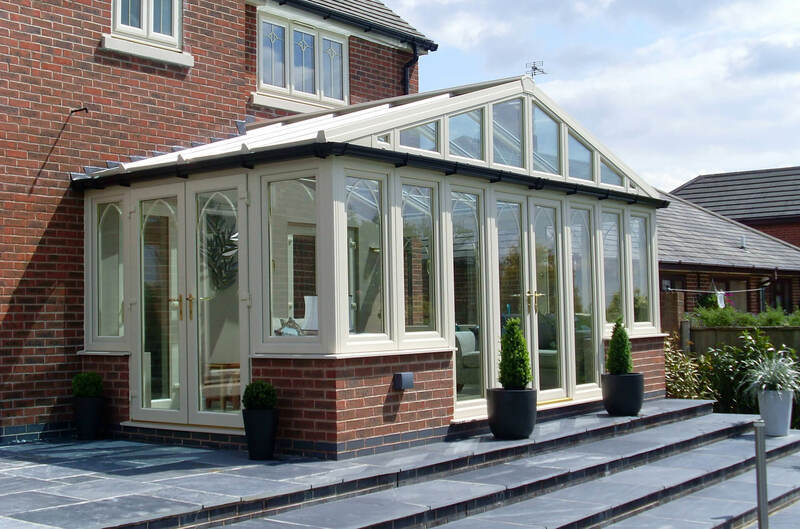 Its pitched roof ensures that it lets in an optimum amount of light to provide you with a light and airy space that you can enjoy all year round.